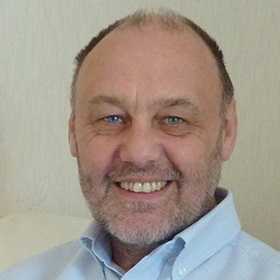 With over 40 years as an educational professional Kevin has held a number of curriculum and pastoral roles with responsibility for assessment, teaching and learning and Gifted and Talented provision. Now working independently Kevin is the creator of ‘Learning Intelligence’ (LQ), our ability to manage our learning environment to meet our learning needs. This approach has proved successful with teachers and learners and focuses on seeing learning as a problem-solving activity. To support LQ he has also identified key learner engagement criteria which underpin lifelong learning and for which he has developed the mnemonic “Please Be Child Friendly”.